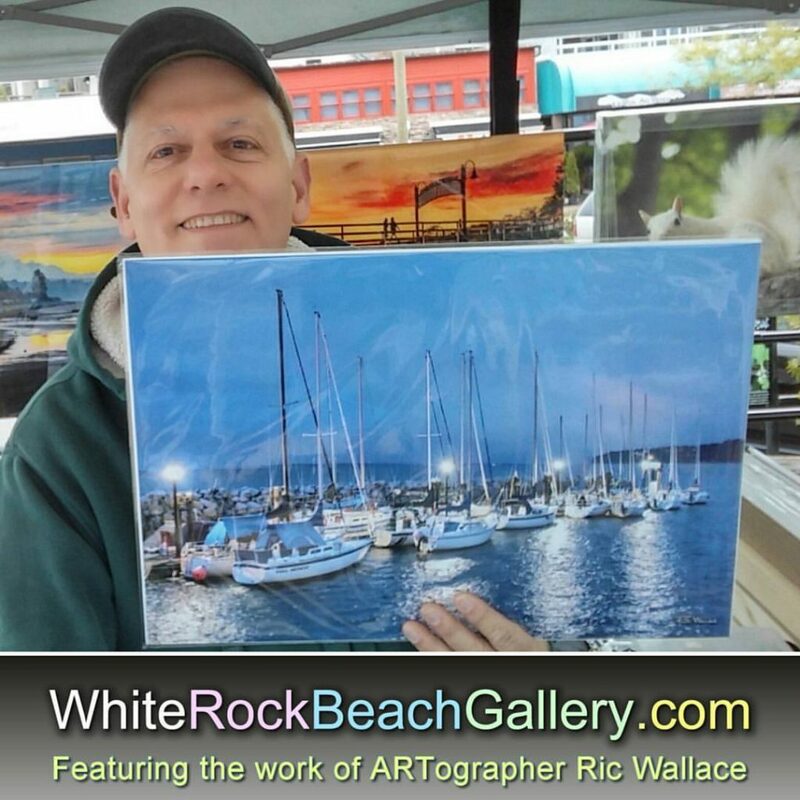 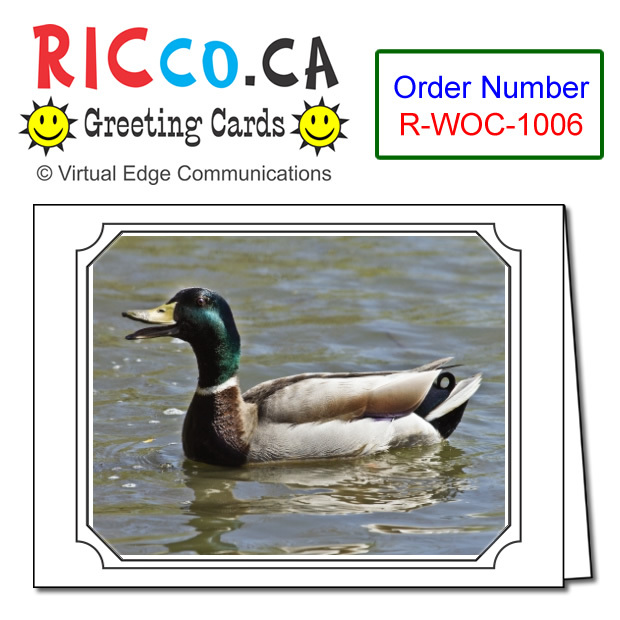 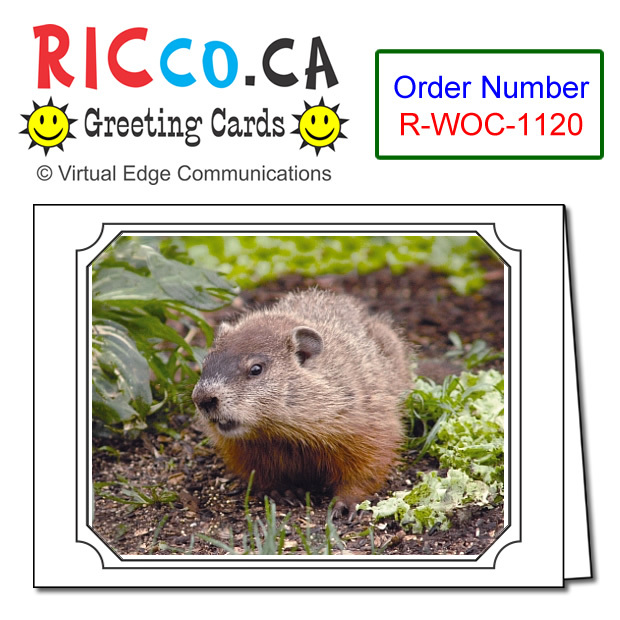 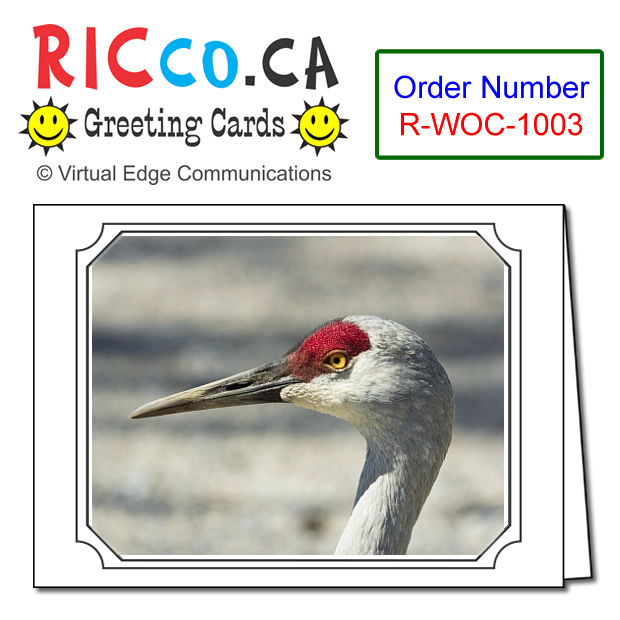 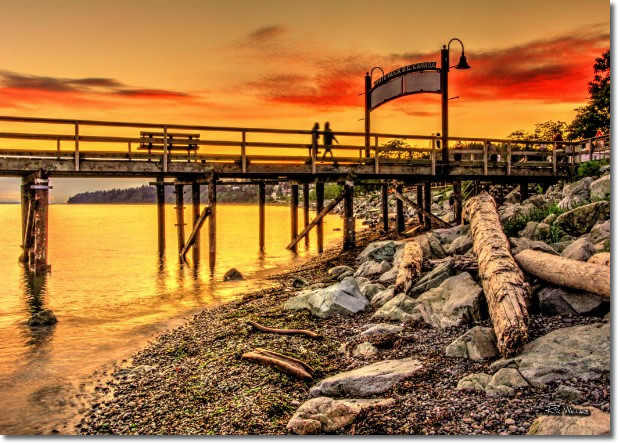 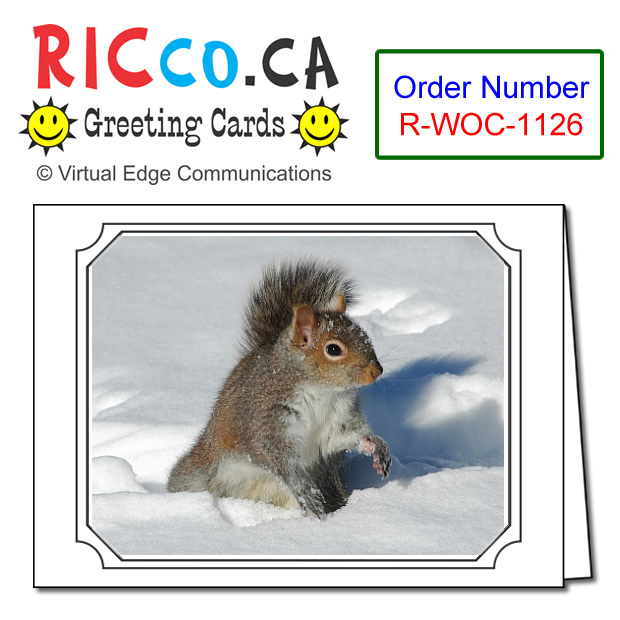 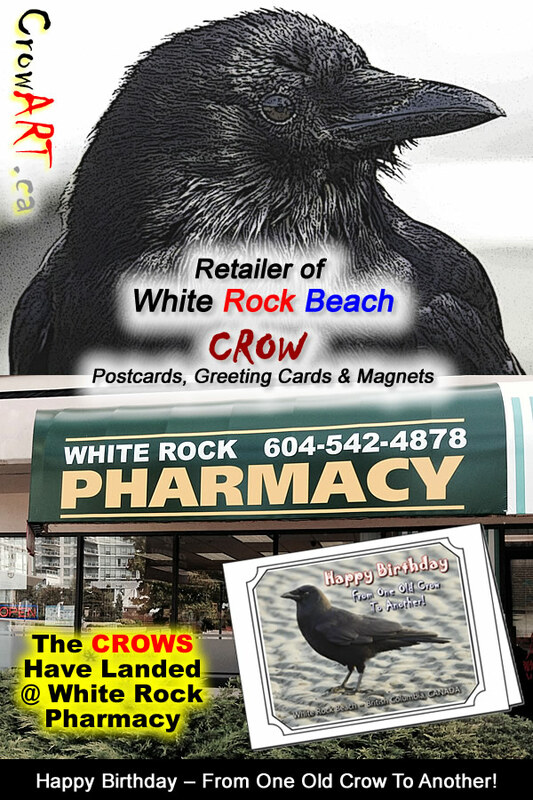 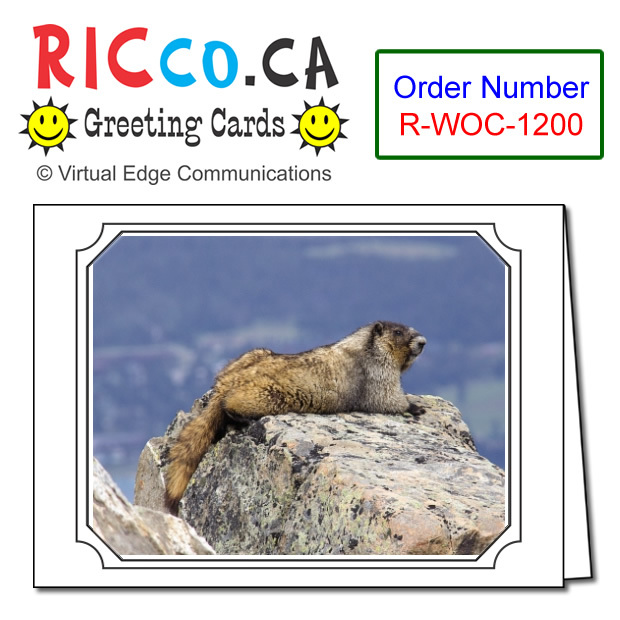 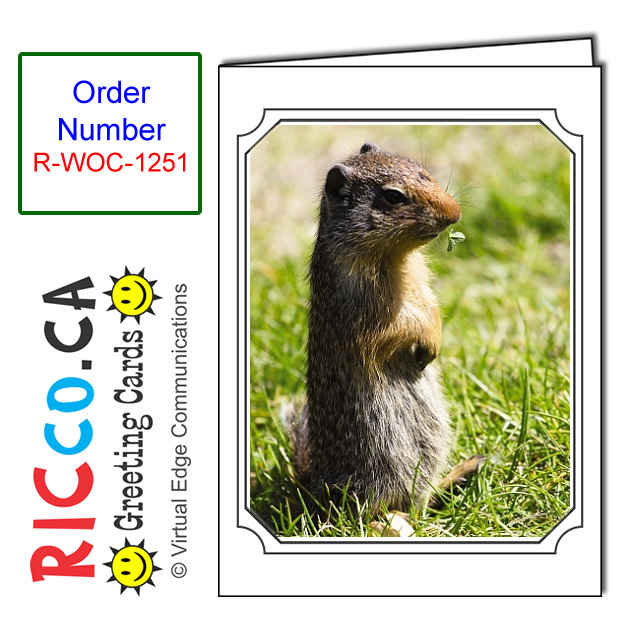 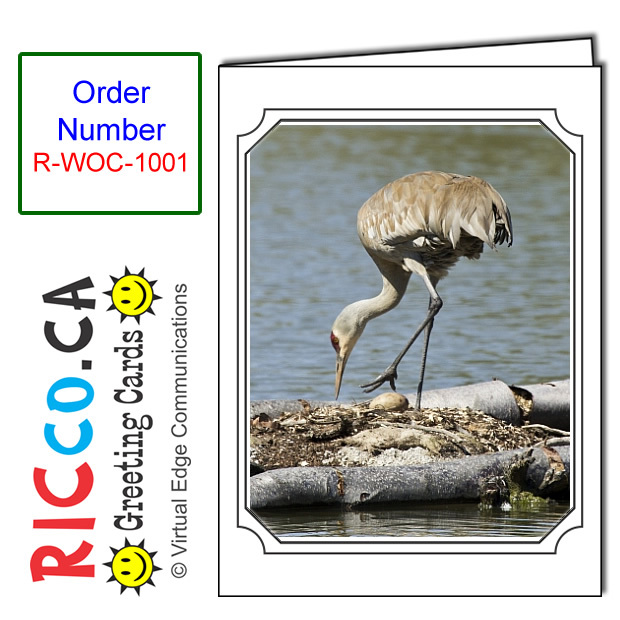 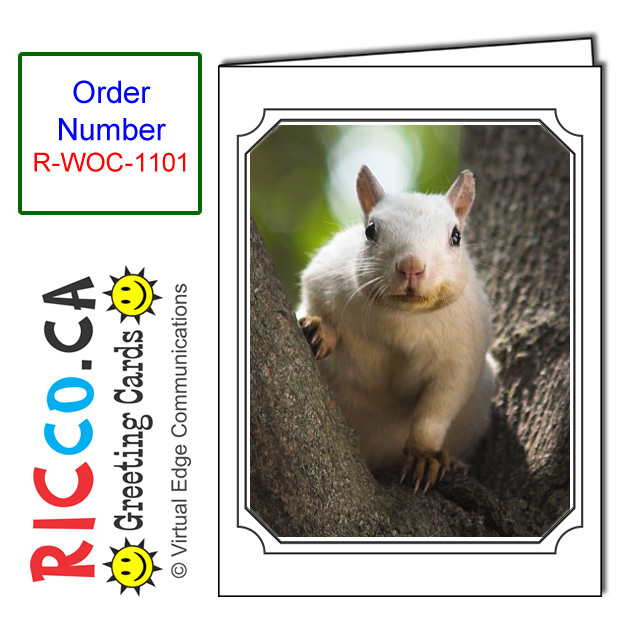 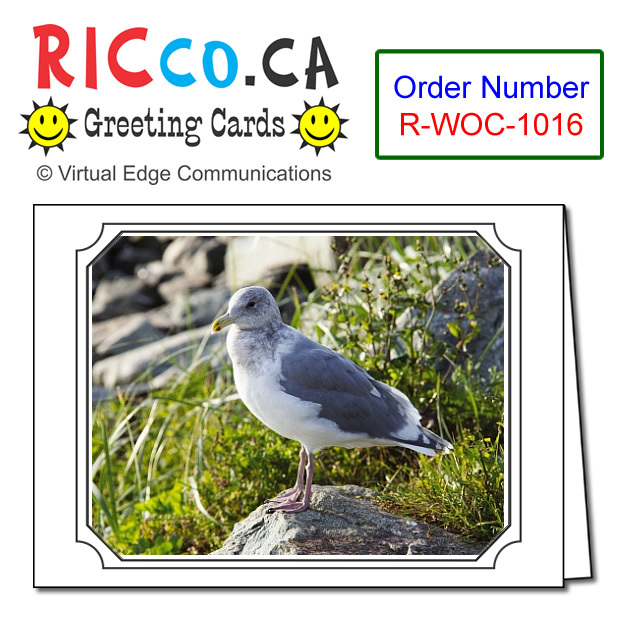 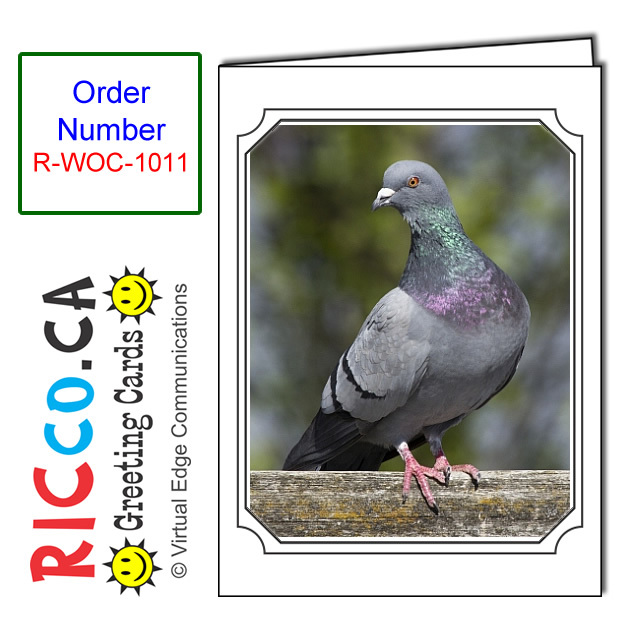 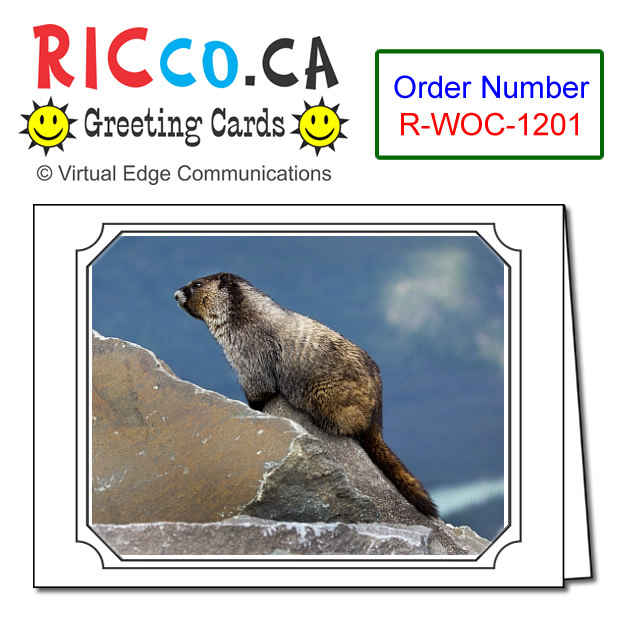 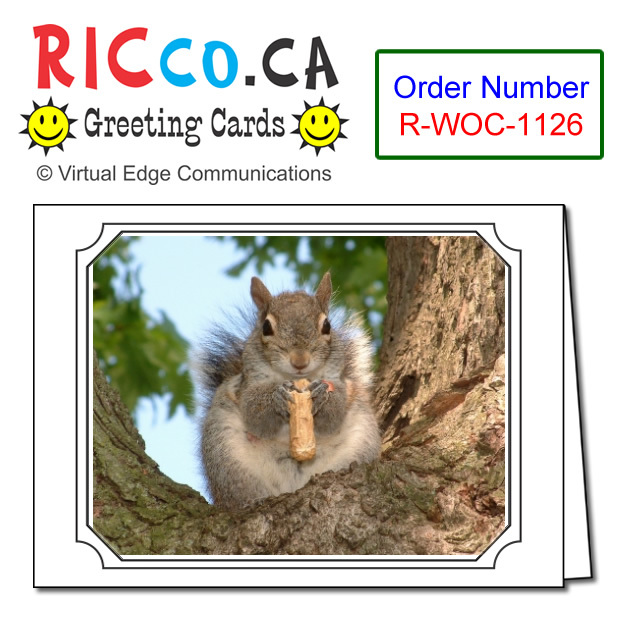 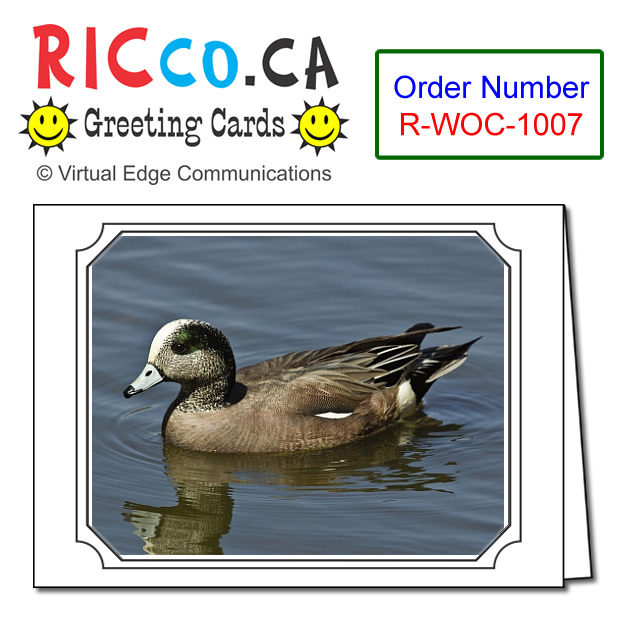 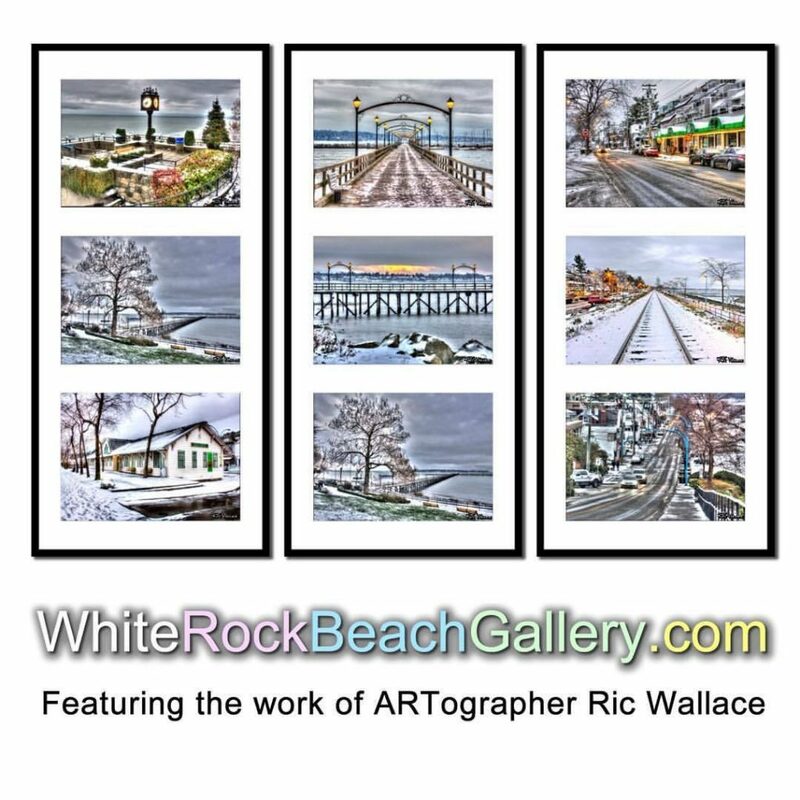 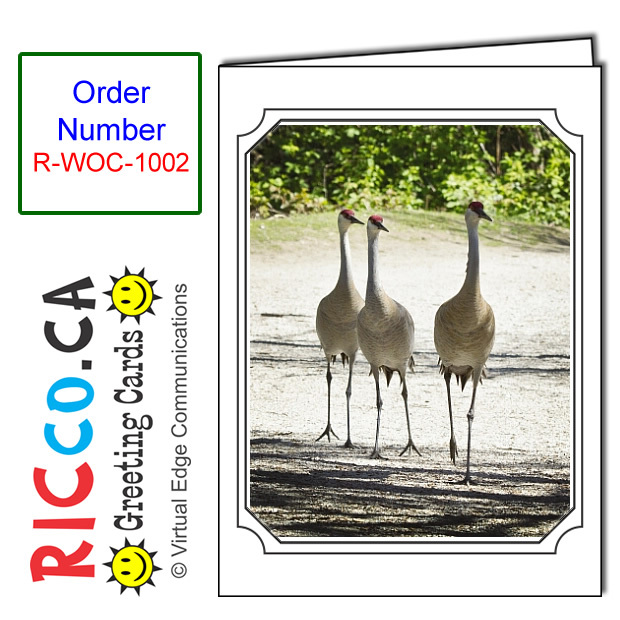 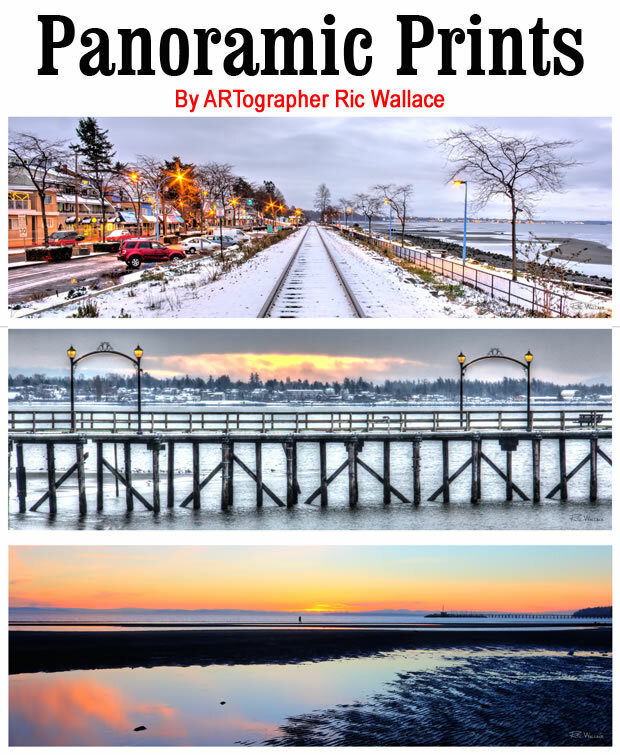 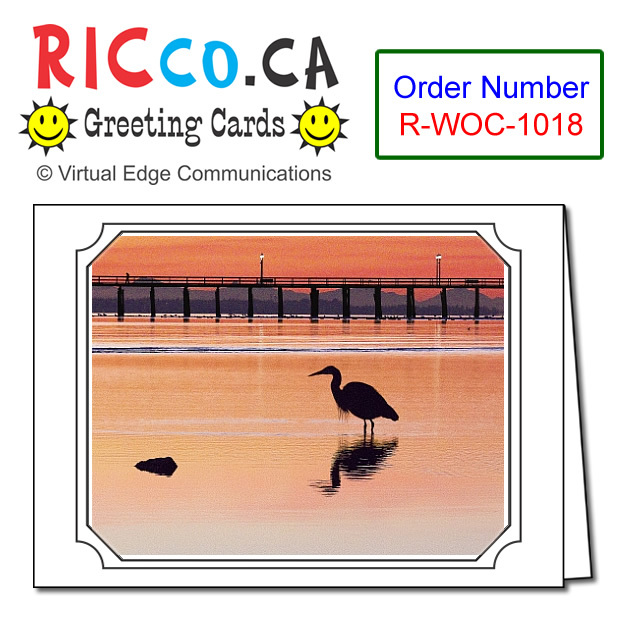 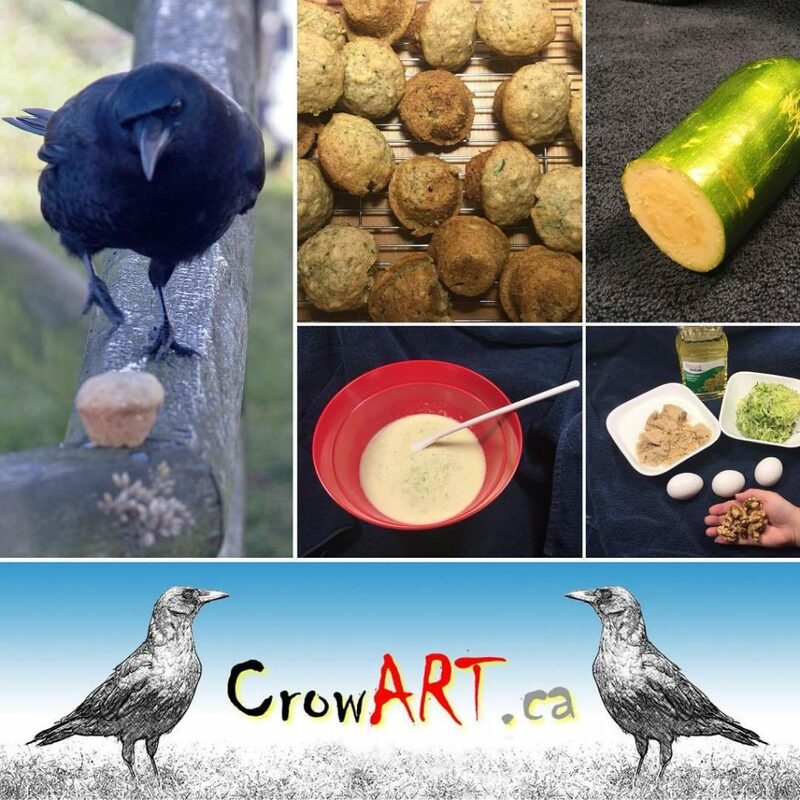 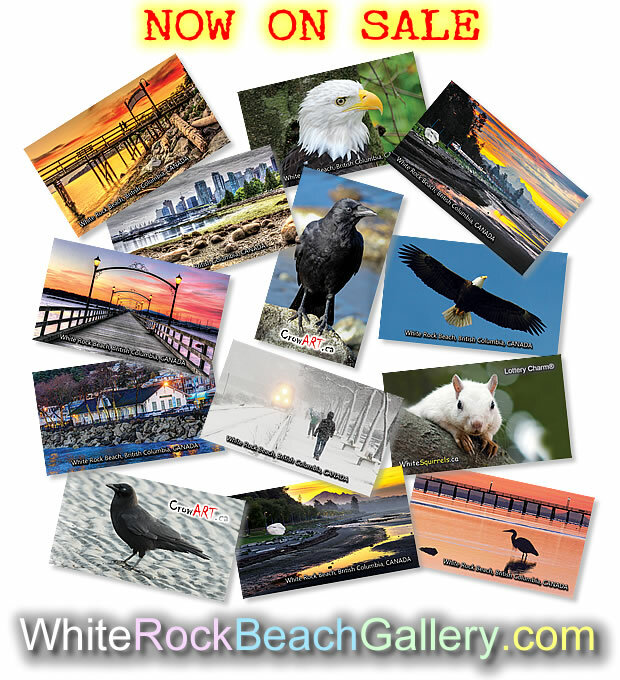 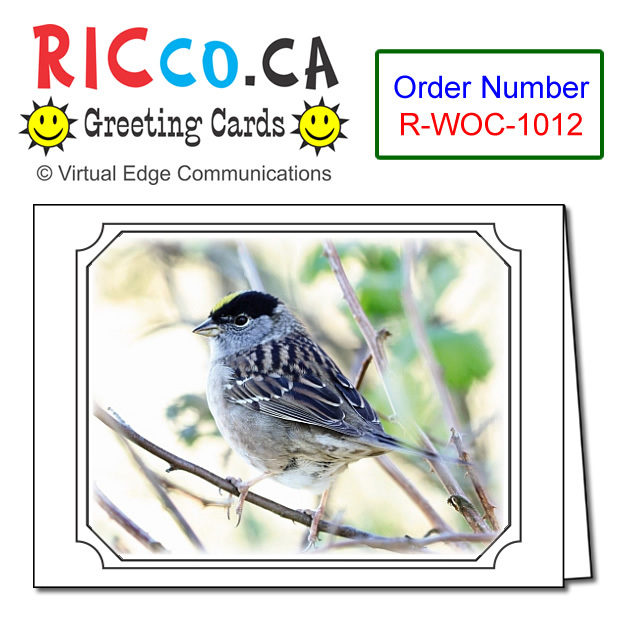 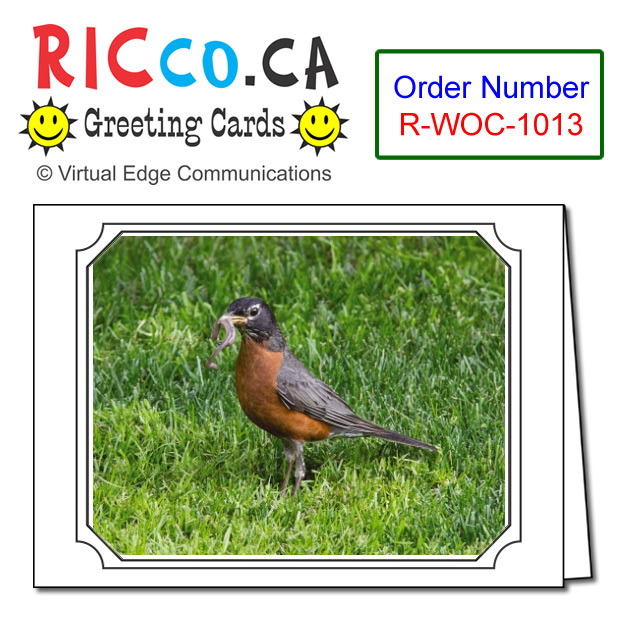 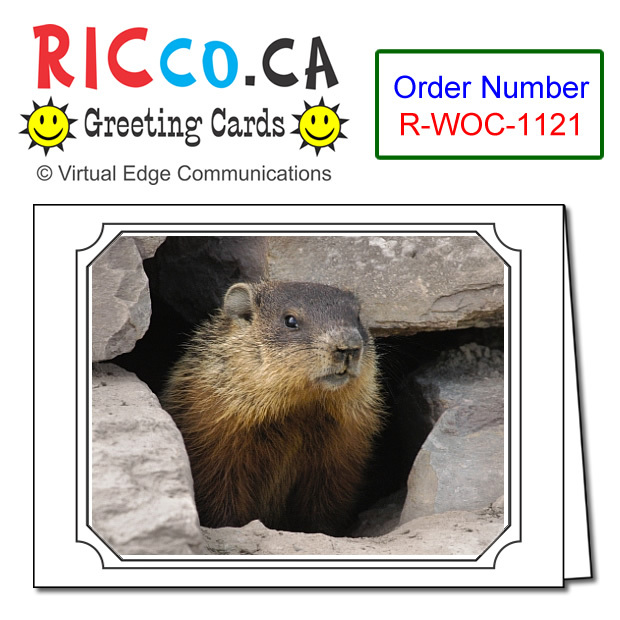 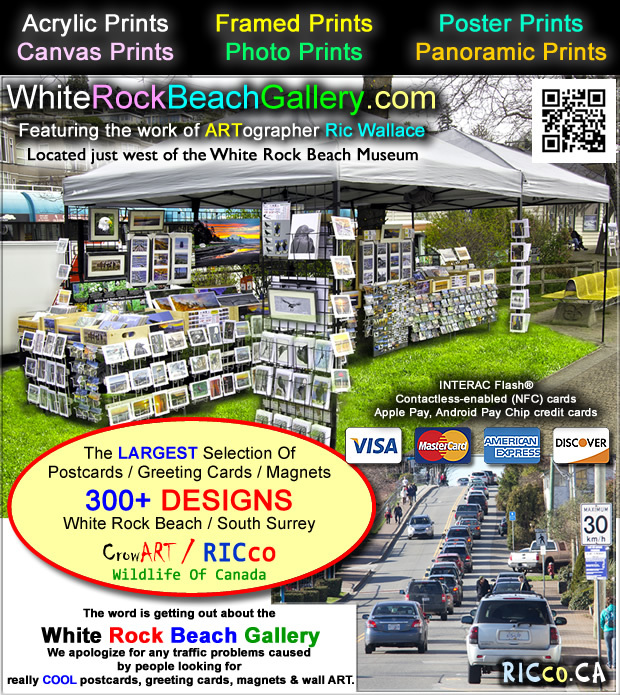 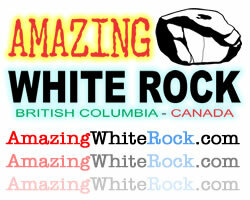 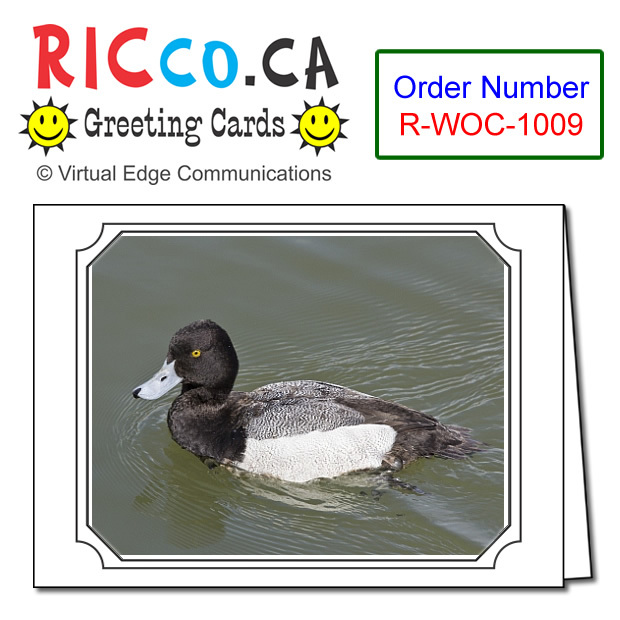 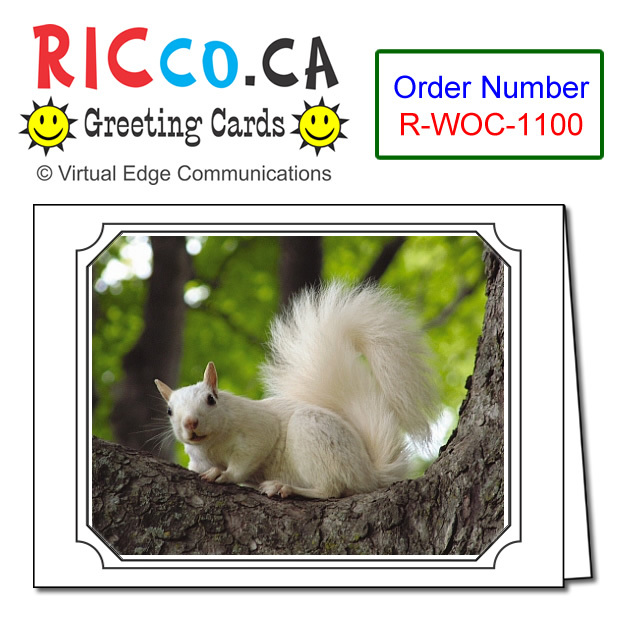 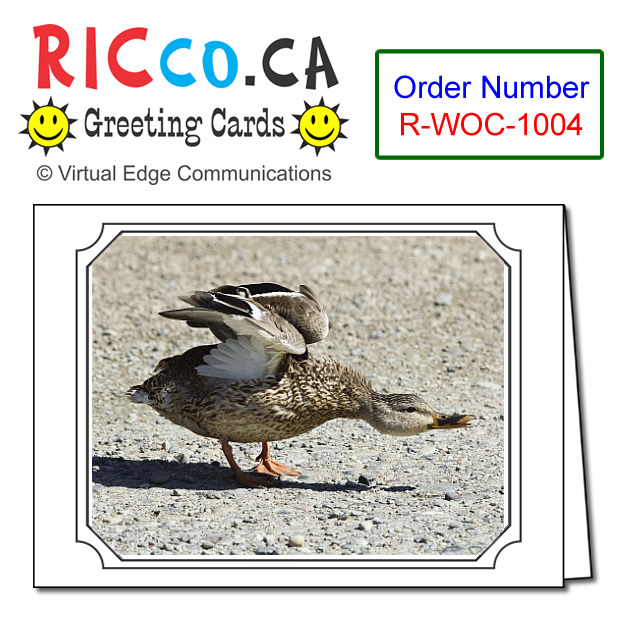 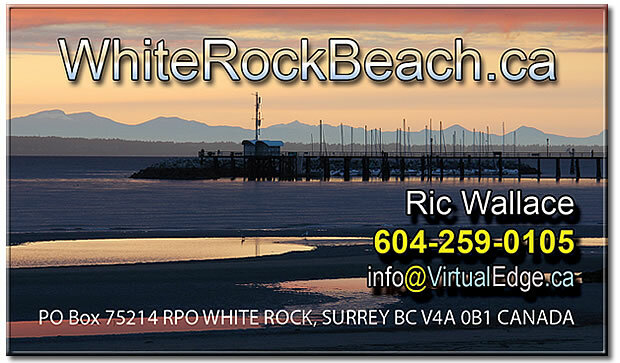 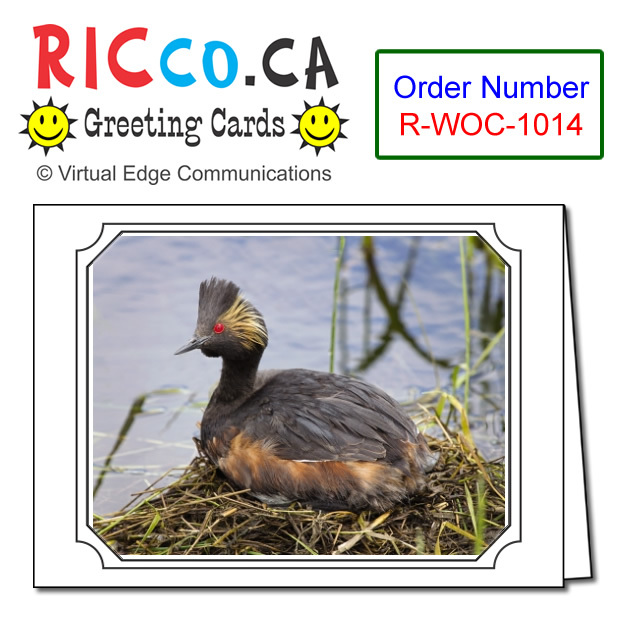 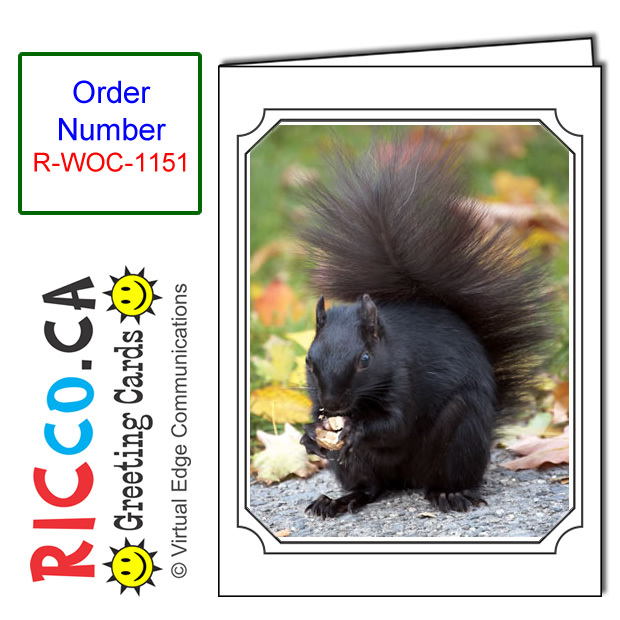 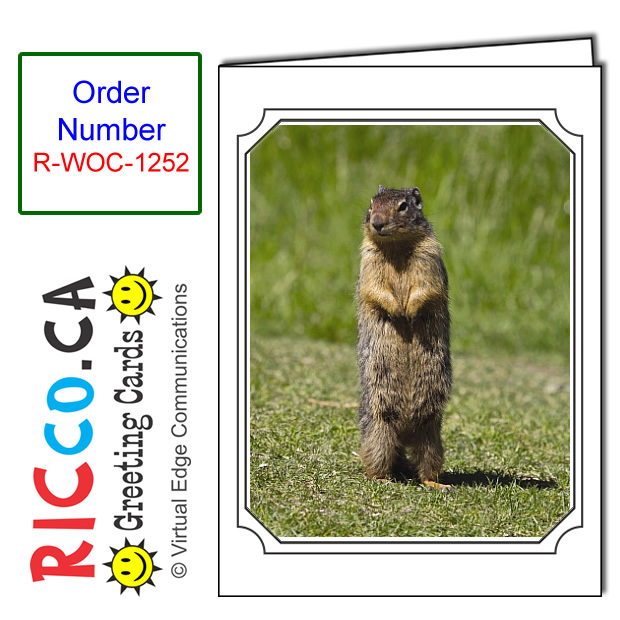 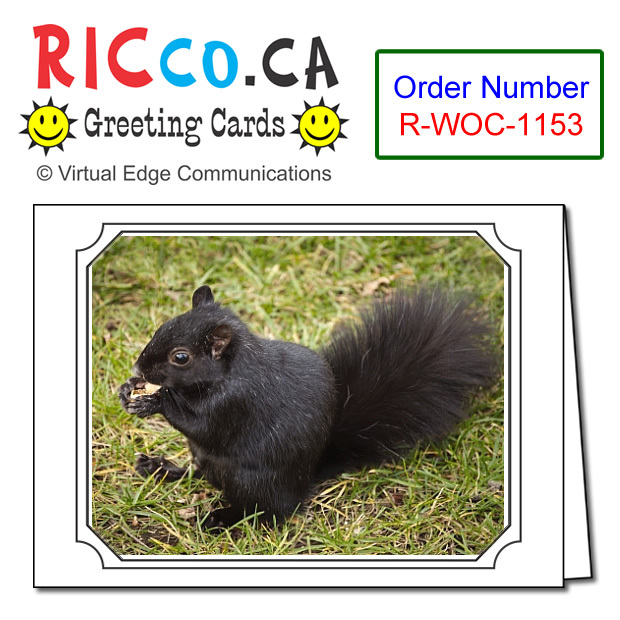 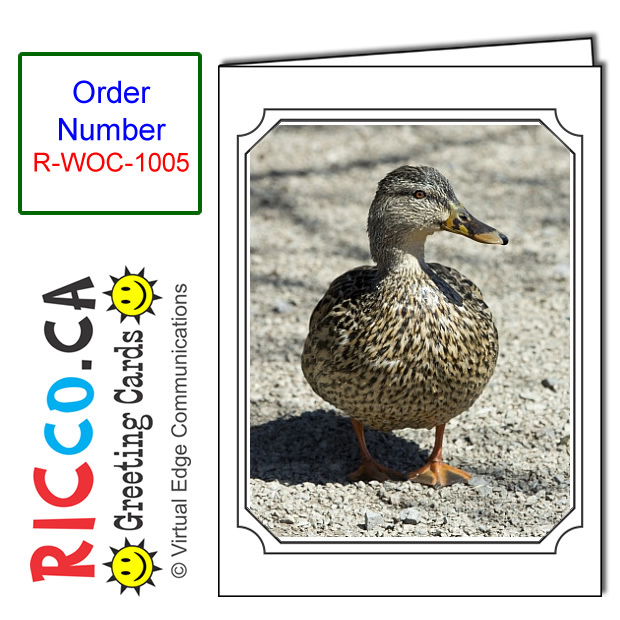 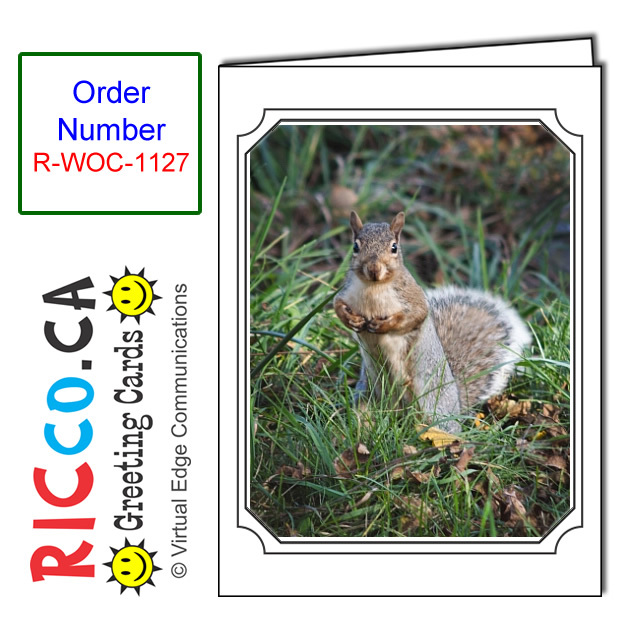 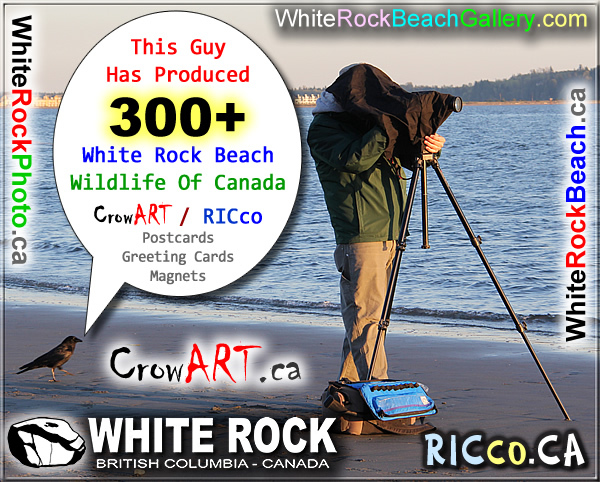 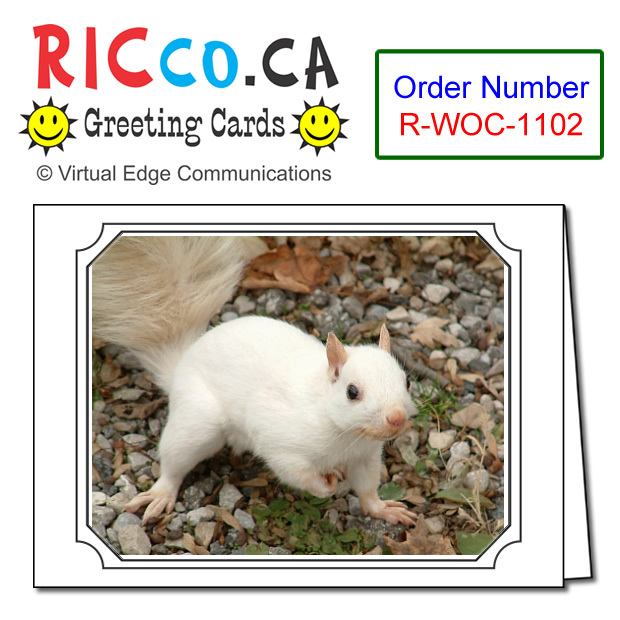 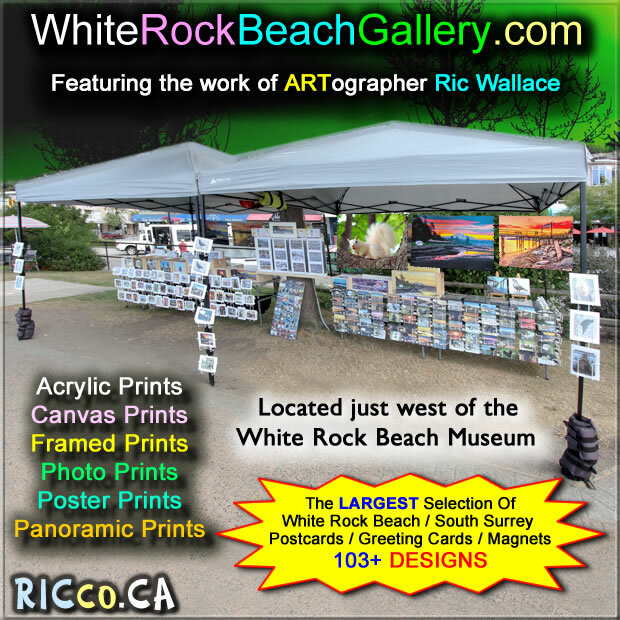 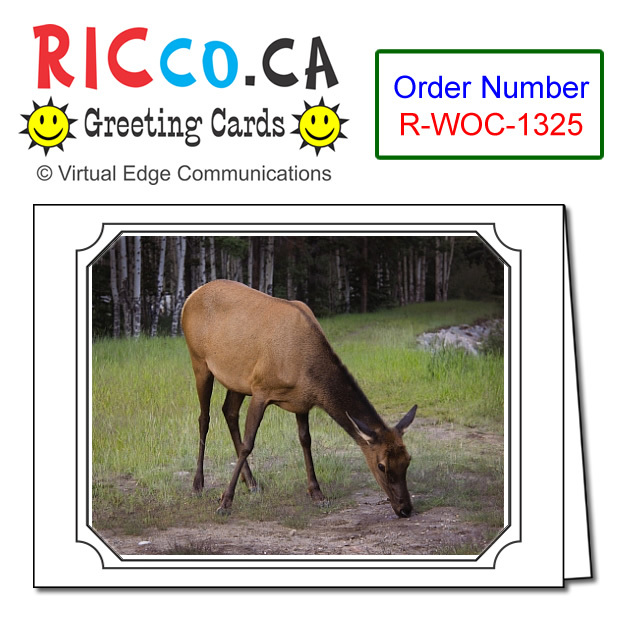 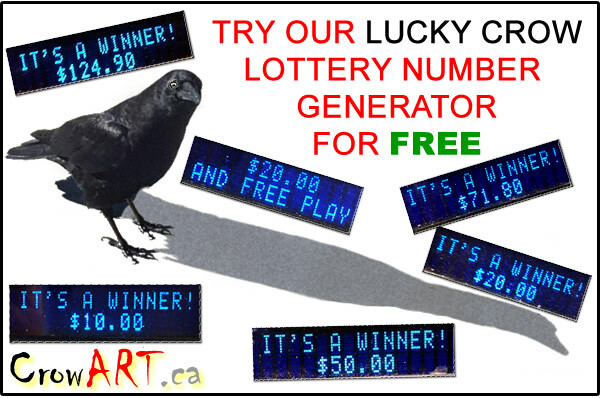 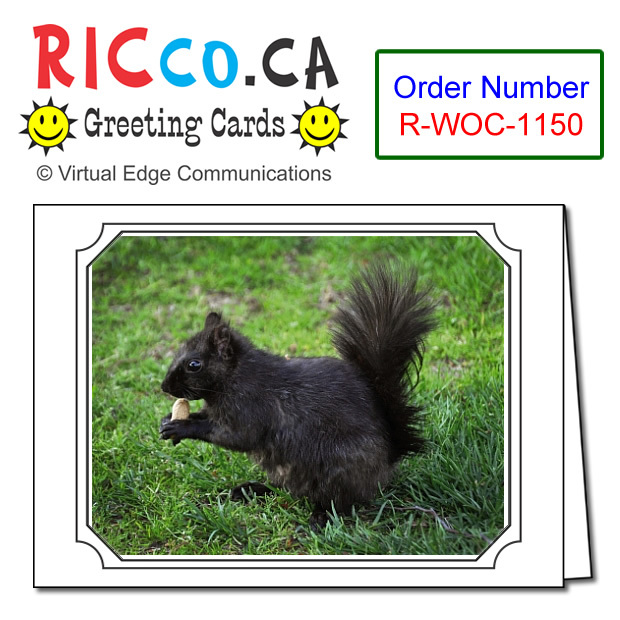 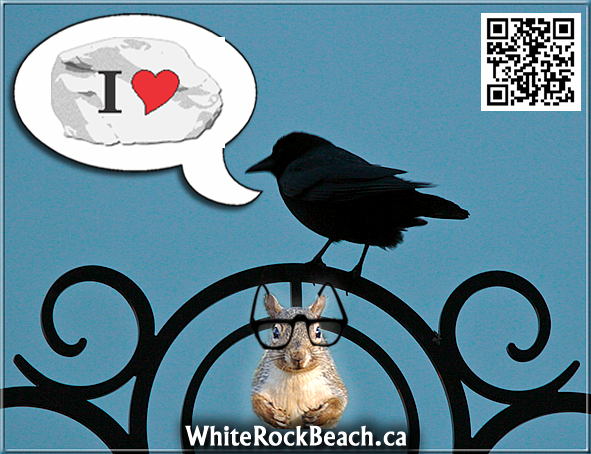 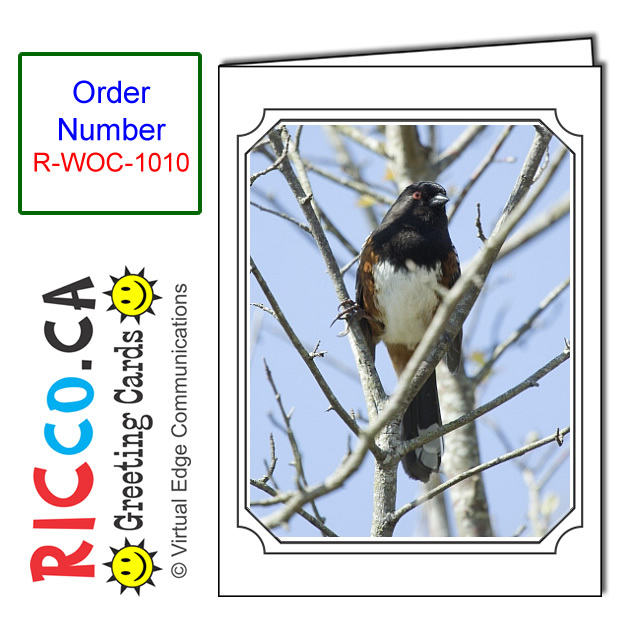 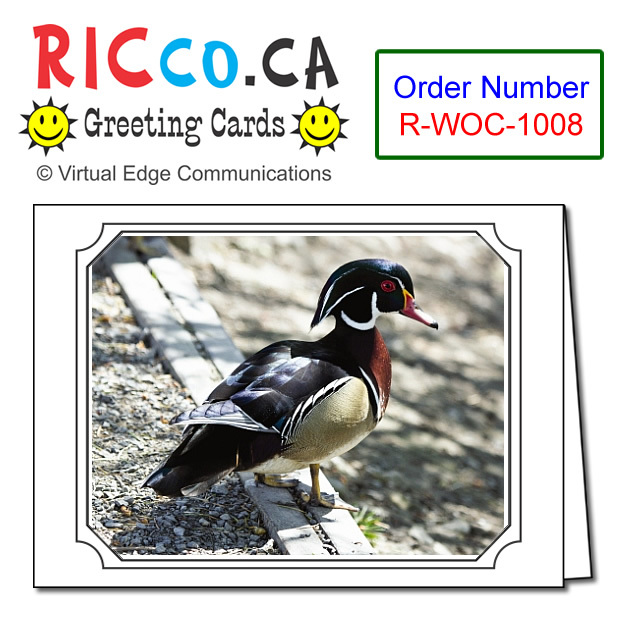 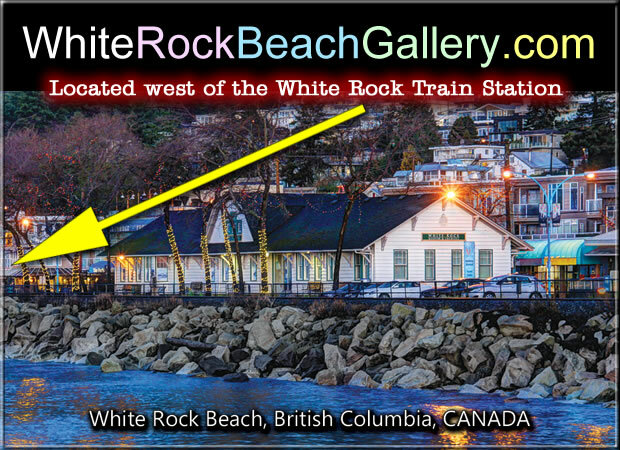 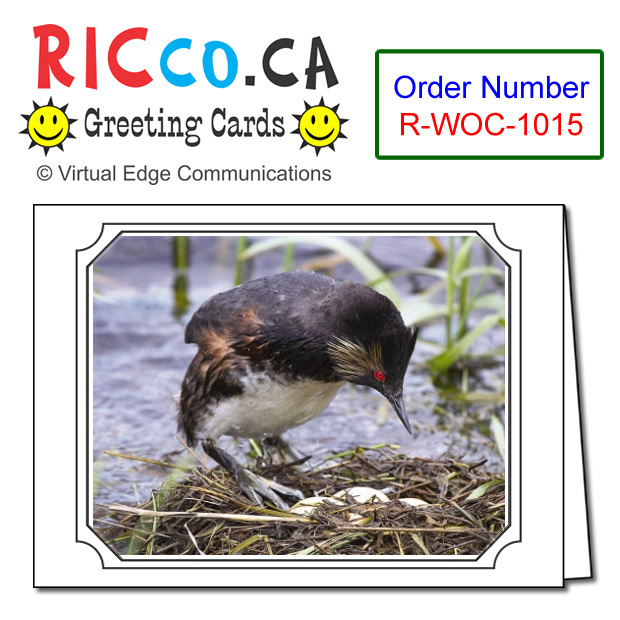 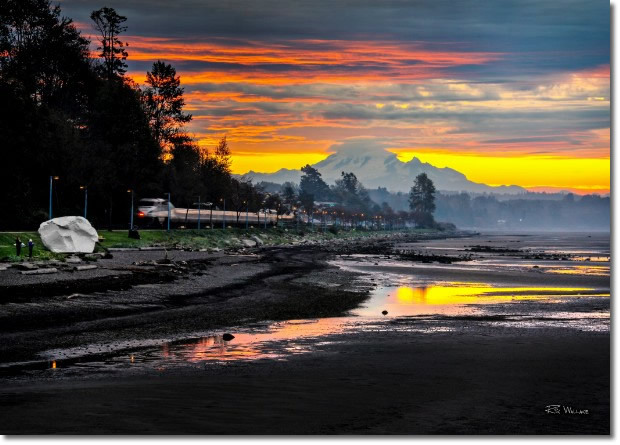 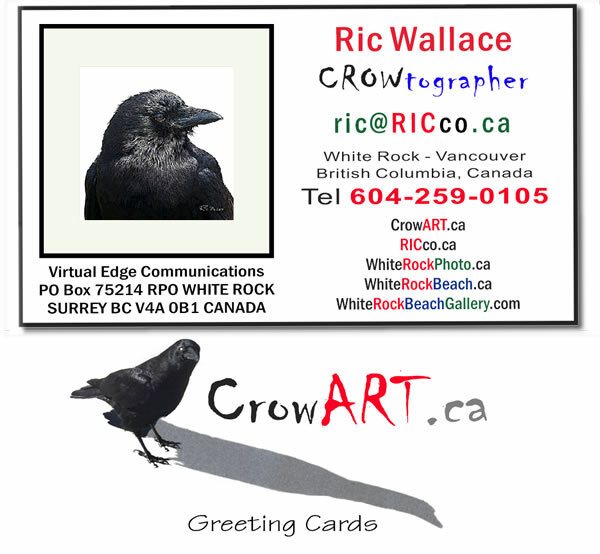 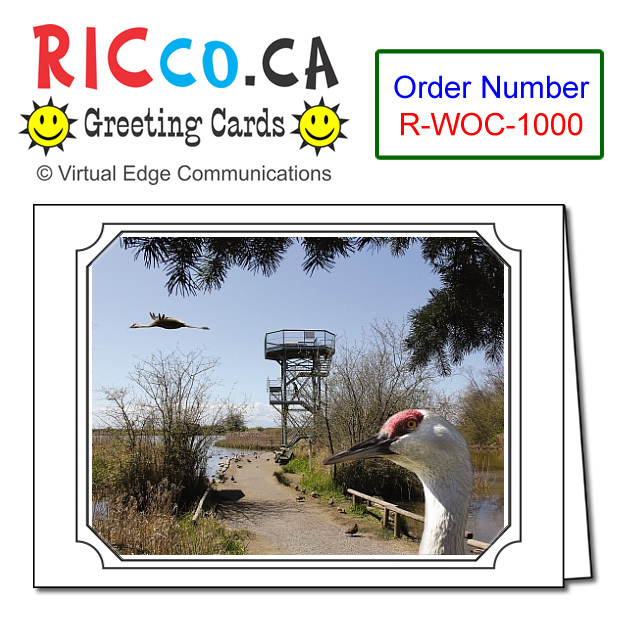 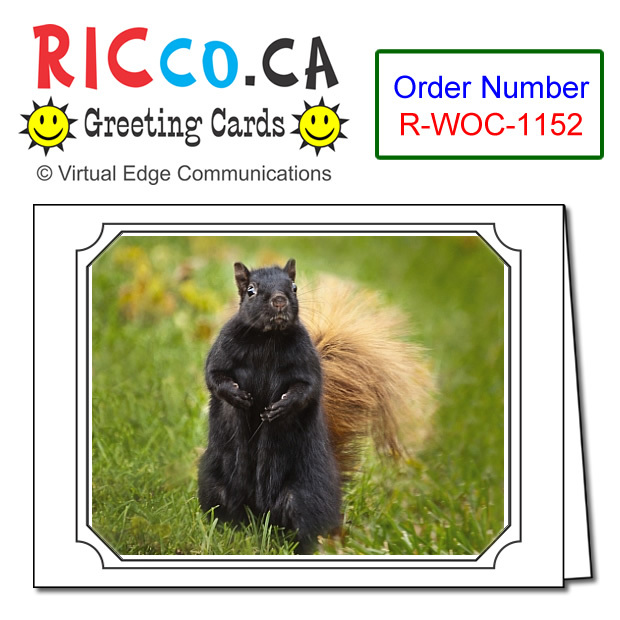 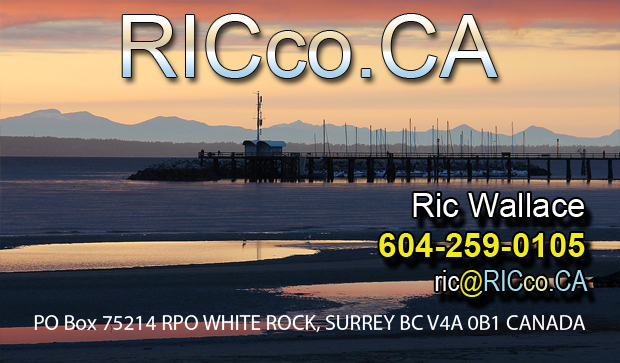 ARTograpgher Ric Wallace is working on a line of RICco.ca greeting cards with Wildlife Of Canada images.. 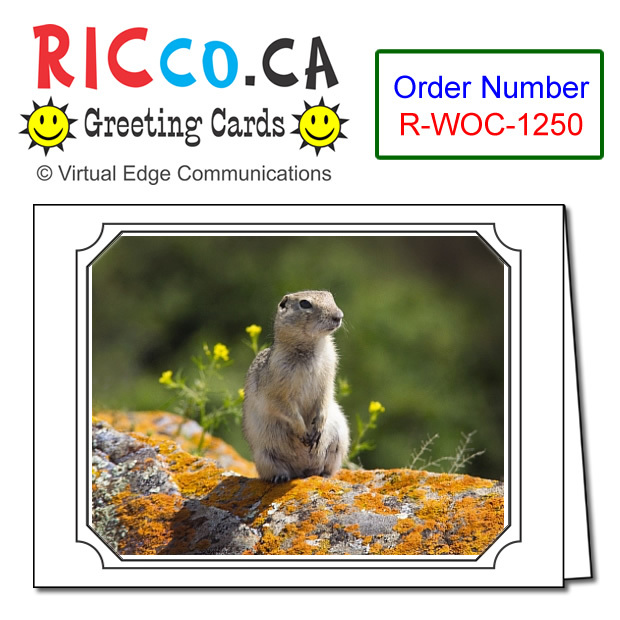 This line of cards will be sold only through retailers. 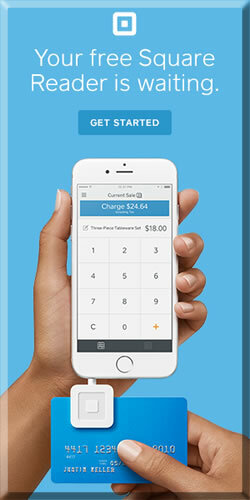 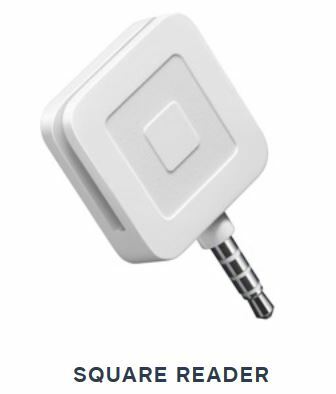 Retailers purchase outright and set their own selling price. 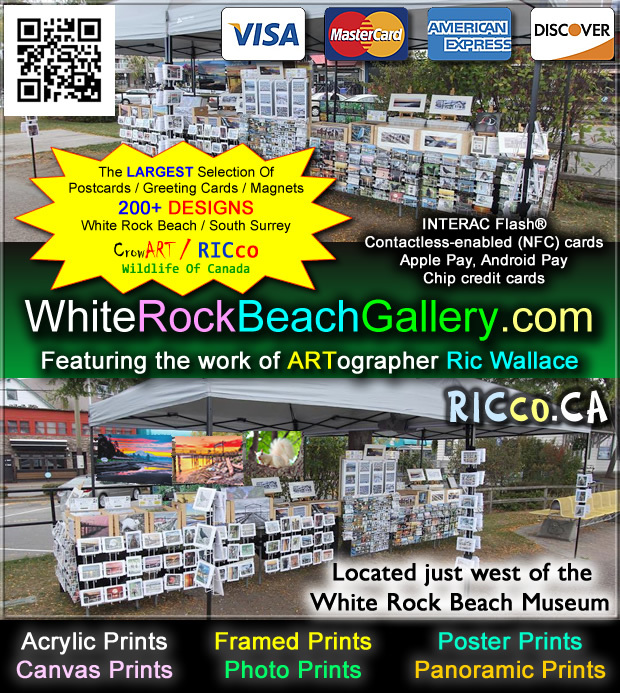 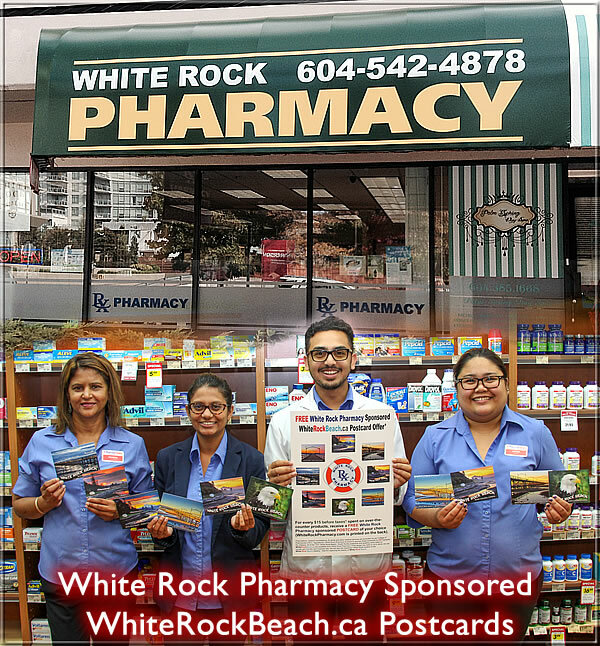 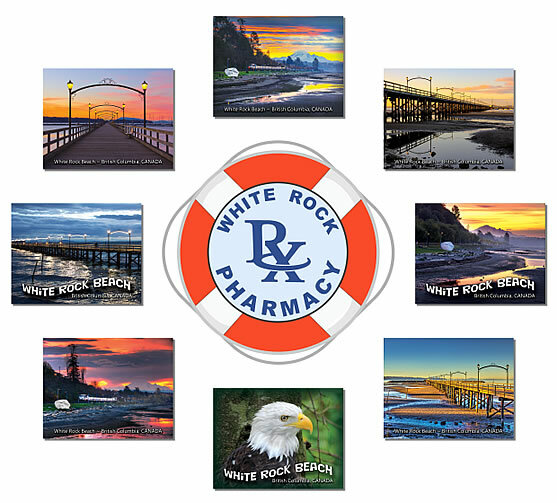 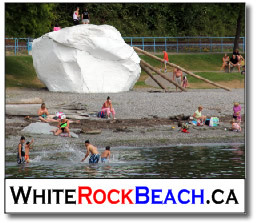 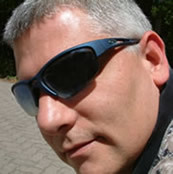 If you would like to be considered to be a retailer, contact Ric Wallace to see some samples. 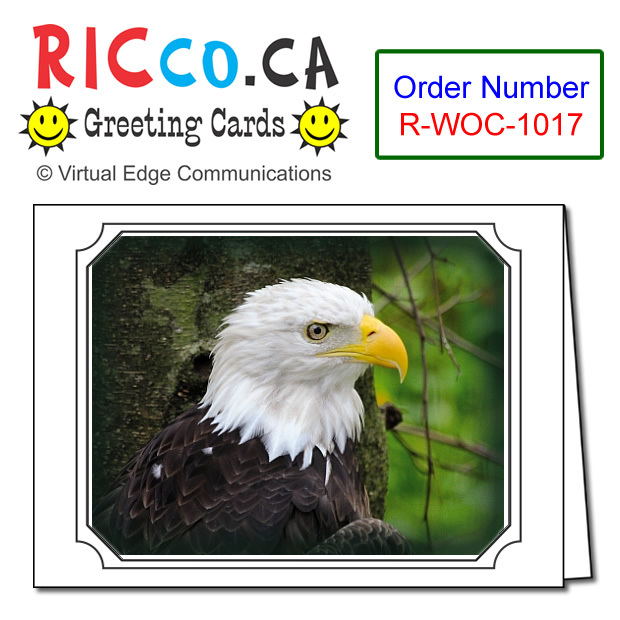 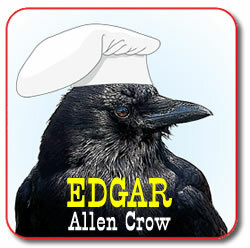 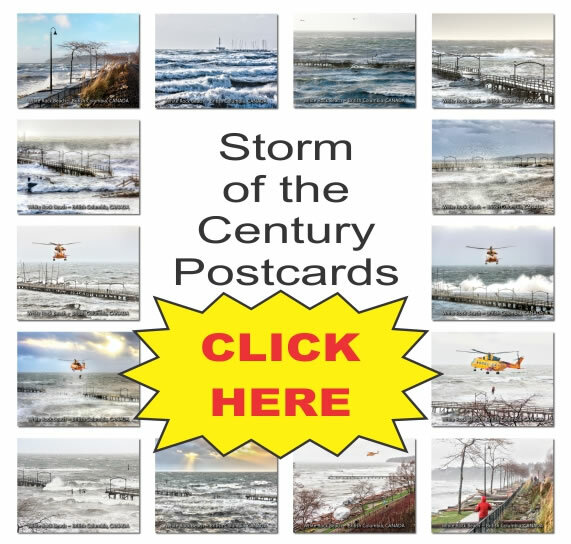 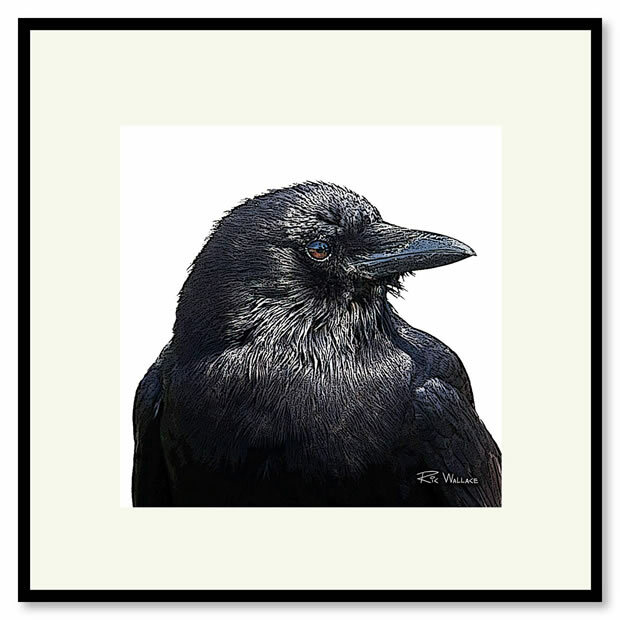 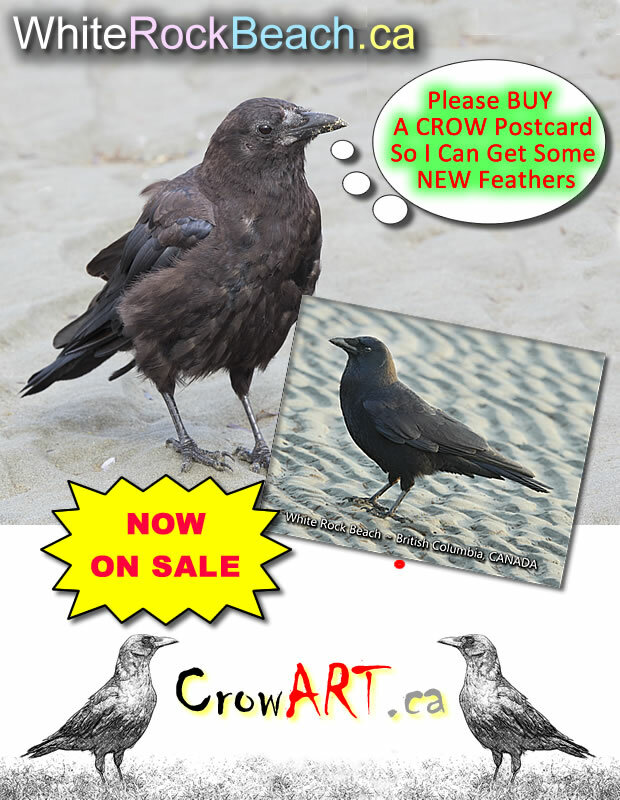 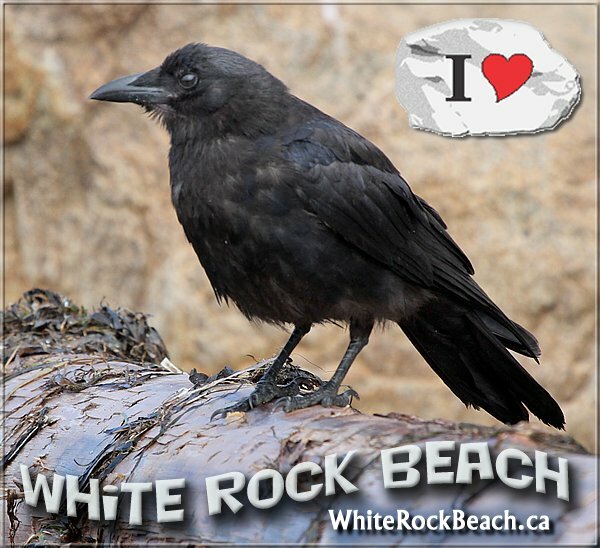 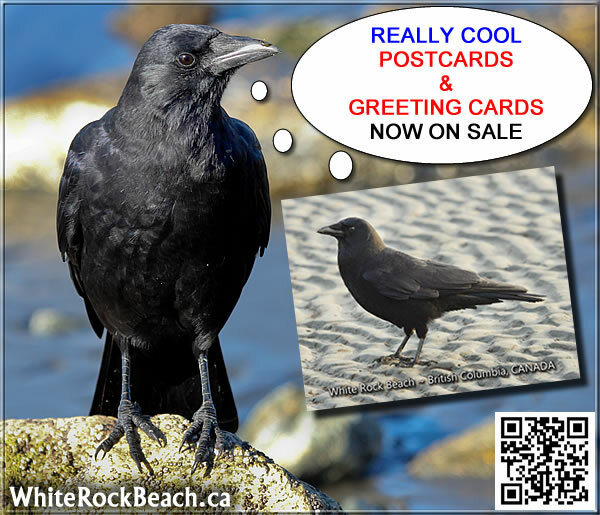 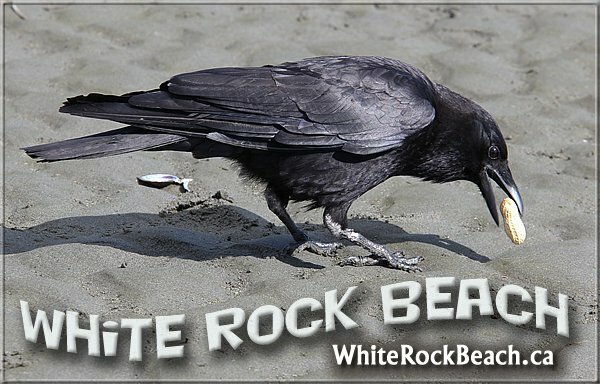 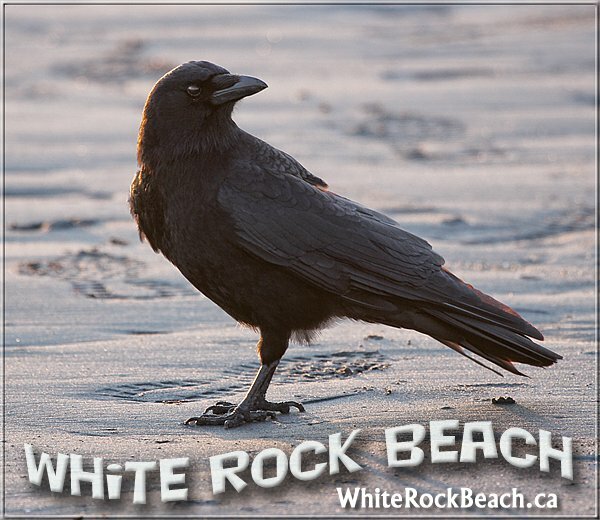 Below is our Wildlife of Canada Greeting cards.